1 billion cell phones were produced in 2015, with a growth rate of 14% annually. A shocking number especially looking at the dismal recycling rate of 3%. 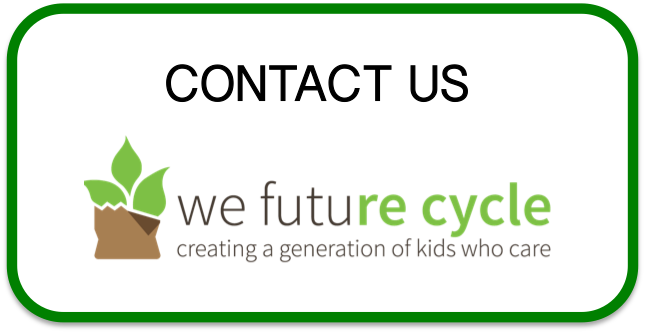 We Future Cycle is bringing E-Waste Recycling Education to Middle Schools in New Rochelle as part of the Science curriculum. Students were asked to raise one hand if they owned a cell phone, and both hands if they had changed their cell phone in the past 18 months. Every single student raised both hands! Every cell phone contains valuable metals such as copper, tin, silver, gold, cobalt, nickel, aluminum and lithium, not to mention the rare earth minerals like Neodymium, Yttrium, Terbium, Cerium and Europium. Without these metals, there would be no handy device. Students learned about mining techniques and the unbelievable environmental destruction that goes hand in hand with mining in countries with little or no environmental oversight. Touching upon child labor in African cobalt mines, learning about mercury contamination in the Amazon while mining for gold and seeing pictures of nickel mines in Mozambique was hard for students. They recoiled in their chairs and some even pushed their ever present phone on their desk to the far corner. Connecting students to the origin of the devices they are using is the basis for them to become global citizens and to become engaged in responsible practices. Students learned about the dismal recycling rate of only 3%, and they all admitted that they have drawers full of antiquated devices not knowing what to do with them. New York State now requires all consumers to recycle e-waste in a responsible manner. It is against the law to discard a broken computer in the trash. Cell phones however are so small that it is easy to slip into the kitchen trash, but consumers are literally discarding gold!. According to the EPA : 1 million cell phones contain 75 lbs of gold, 33 lbs of palladium, 35,274 lbs of copper and 772 lbs of silver, just to name a few. Recycling cell phones is easy! Just drop them off at any retailer, they are by law required to take them back at no charge. To protect your privacy, take the SIM and other memory chip out and cut it in half.